It is designed for delivering the highest cutting performance and long life at an affordable price. 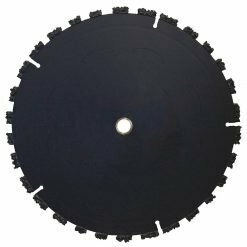 This ductile iron blade is optimized for metal and steel cutting. Ideal for both professional contractors and DIY users. Grade A diamond crystals for high sawing performance. 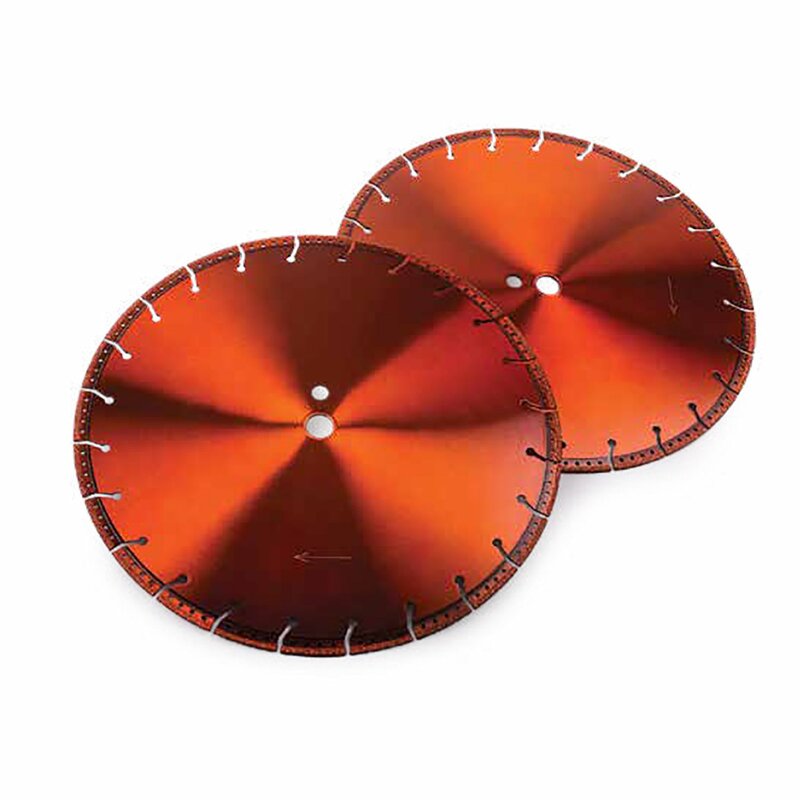 Segmented rim for aggressive cutting. Laser welded segments and heavy duty steel core for reliability. Special bond for cutting very dense and abrasive ductile iron.